Are you looking to up your running game? Whether you’re a beginner or an experienced marathoner, everyone can use a little help and motivation sometimes. Check out these five apps that do everything from tracking your runs, to coaching you through your workouts, to cranking out playlists worthy of a nightclub. Just getting started? This app is for you. It aims to have you ready to run a 3.1-mile race in just nine weeks! 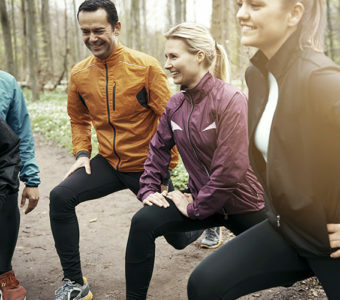 Audio cues coach you through the 30-minute workout sessions and an in-app music player lets you run to your favorite playlists. It tracks your time and distance, using GPS, and allows you to manually log workouts, too — perfect for treadmill days! Runtastic has all the tracking features you could want — track your miles, time, elevation, calories burned and more. It also has an audio voice coach and an integrated music player. 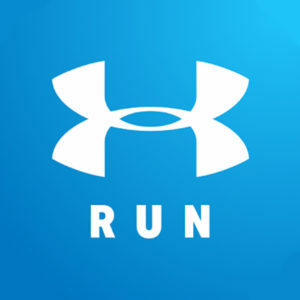 But what makes this app really unique is its “Story Running” feature that lets you download stories to listen to while you run. 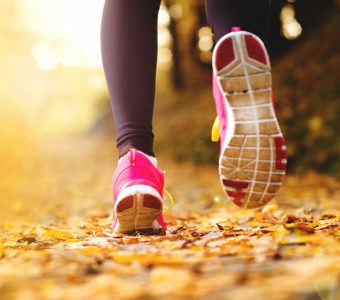 The right music can make your run feel so much easier. RockMyRun has thousands of mixes created by famous DJs. 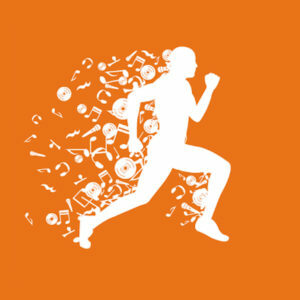 All songs are specially selected and seamlessly blended together to optimize your workout. Body-driven technology automatically adjusts the music to sync with your steps or heart rate so that you always have the right beat. You know running can change your body, but did you know it can also change the world? 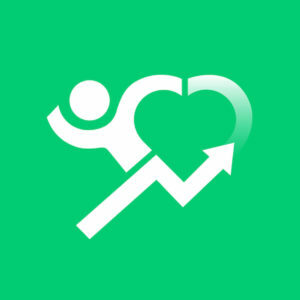 Charity Miles lets you choose from over 40 charities. 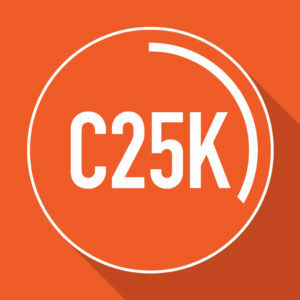 It tracks your distance and donates 25 cents for every mile you run (or walk) to your selected charity. With MapMyRun, you can choose from more than 70 million routes or create your own. It tracks everything — distance, pace, elevation, calories burned and more — and gives you stats so you can track your progress. 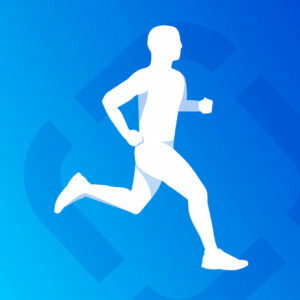 It syncs with other apps to give you a more complete snapshot of your health, and has a community of over 50 million runners to inspire you. Check out other apps that can simplify your life in our What’s “Appening”? series.